*This is a Unisex Jersey that is sized in Men's and Youth sizing. 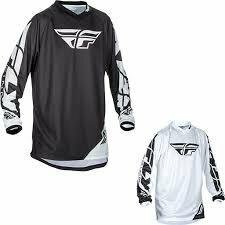 (Men's/Youth sizing chart included here for sleeve and chest measurement) This Jersey is SUPER comfortable. The polyester is so silky soft, lightweight, and durable wash after wash*.